Hand carved details, mokume-gane, and marriage of metal. 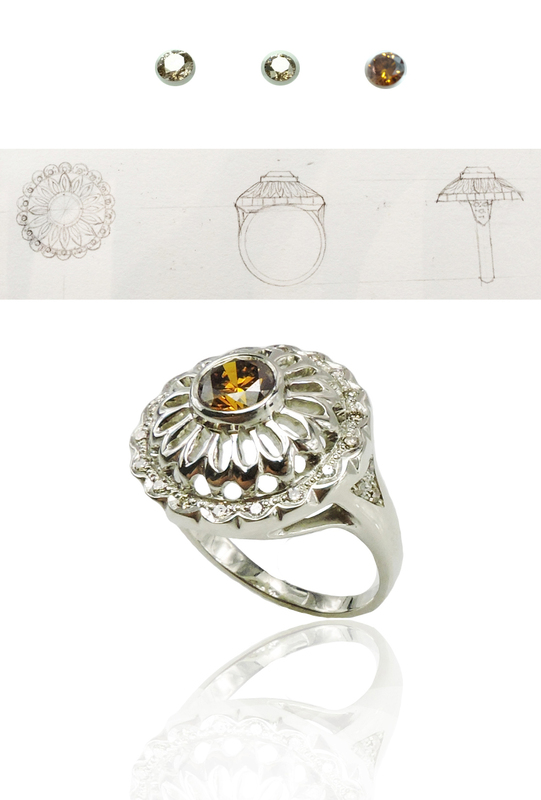 STEP 2: During the consultation we will discuss dimensions, metal/gems, and design inspiration. I will take notes and do quick sketches. I will professionally size you both to get accurate ring sizes. STEP 4: You pay a minimum deposit of 50% and I will start creating your custom rings. STEP 5: You pay the balance and the custom made rings are yours!